Nowhere in the world is terraced housing as widespread as it is in The Netherlands. More than four out of the seven million homes in The Netherlands are terraced houses. Side by side, they would stretch a total of 16,000 kilometres (9,942 miles), which is the distance from Amsterdam to Beijing and back. In Het rijtjeshuis Bernard Hulsman describes the history of terraced housing, a typically Dutch type of housing. 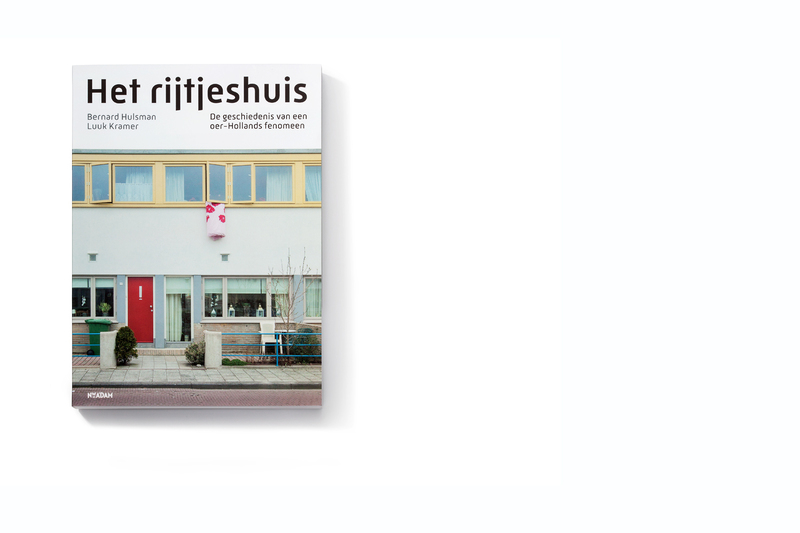 The book is illustrated with more than 60 photographs by Luuk Kramer showing the development of the terraced house in The Netherlands.